Pu2ma performed at the CTIJF 2013 with a 7-piece band on Friday 5 April at Basil “Manenberg” Coetzee stage from 22h45 to 23h45. For programme. Isabel Novella’ and her record label Native Rhythms Records were delighted that she selected to showcase her music in a country that produced the late internationally acclaimed Cesaria Evora and Sara Tavares, one of the new generation of artists emerging from the Cape Verde Islands, off the Portuguese coast. The showcase program offered daycases in the daytime venue Palacio da Cultura and night open-air showcases in the pedestrian area of Praia’s center called Plateau. Local and International traditional, classical, modern, popular or electronic bands and DJs showcased their craft to international audiences and delegates, which include record companies, festival promoters, booking agents, artist managers, music publishers, publicists and media. Isabel was backed by a 3-Piece band from Cabo Verde comprising Drums/Percussions, Bass and Piano. Isabel Novella was signed by Sipho Sithole of Native Rhythms Productions almost a year to the day, and since then has released a 4-track EP (May 2012) containing the single ‘Moya’ which is currently enjoying airplay on Metro fm, and was in the Top 10 most played tracks on RDP Africa for several weeks upon release. 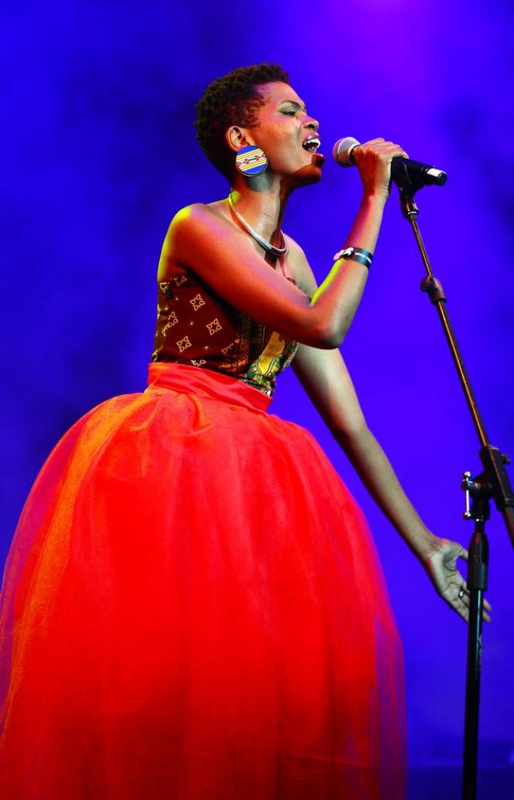 After a good 2012 performance circuit season where Isabel Novella (Mozambique) featured prominently at the Road to Joy of Jazz, Buyel’eKhaya, and Ugu Jazz Festivals – she was ready to complete the recording in time for the launch of iTunes SA (Dec 2012). 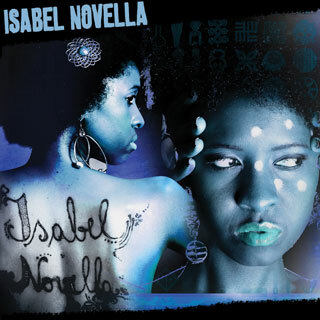 Having developed a significant local following since the release of her EP (25 May 2012), and the launch of her EPK ( 1 March 2013), fans will be pleased to know that the album, Isabel Novella will be available in stores from 20 May 2013. Last month Isabel Novella performed in Praia, Cape Verde at the Atlantic Music Expo to an international audience who experienced first-hand the artistic brilliance of this Mozambican sensation. Already her music is being well received in Portuguese language speaking countries including Portugal, Mozambique, Cape Verde , Guiné-Bissau and São Tomé. With a growing local and international live performance schedule, Isabel Novella will travel to Europe from 29 June till 29 July 2013 where she will promote her album in over 4 territories including Portugal, Holland, Germany and France. Two performances are planned for South African audiences next month – SkyRoomLive on 22 June and a performance at The Bassline in the same week.